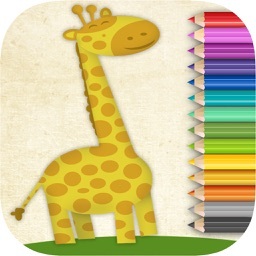 Color and paint drawings of the animals of the zoo and farm with the magic brush. 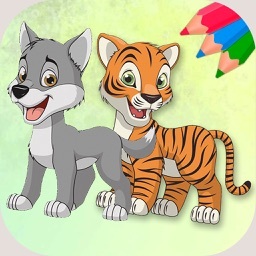 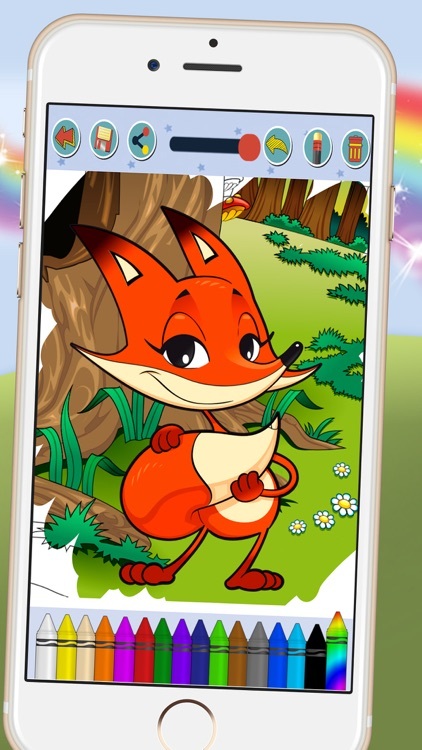 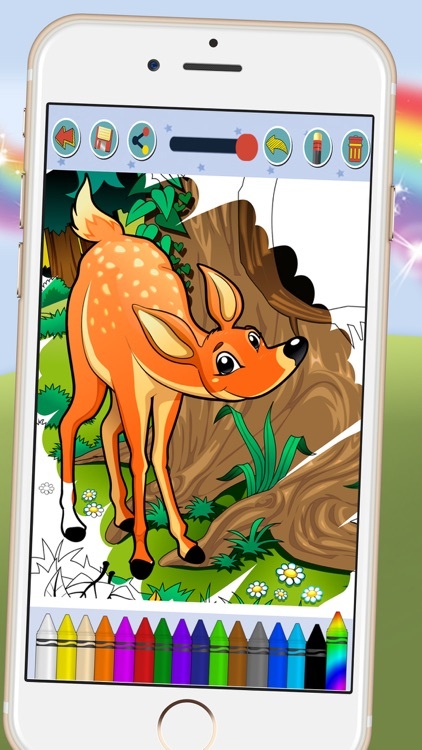 Download the application to paint animals from the zoo or from the farm like horses and ponies, or lions and elephants or monkeys, and of course the cats and dogs. 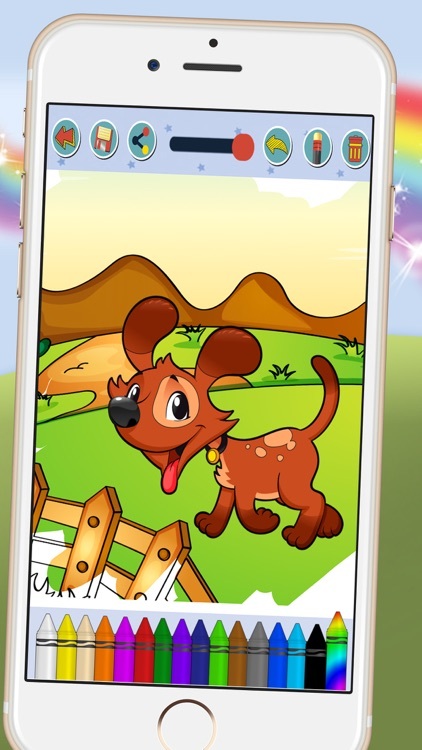 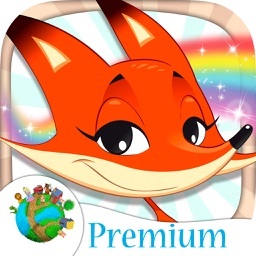 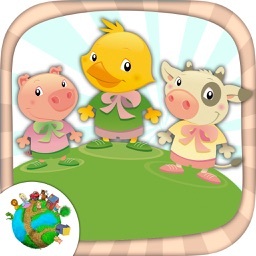 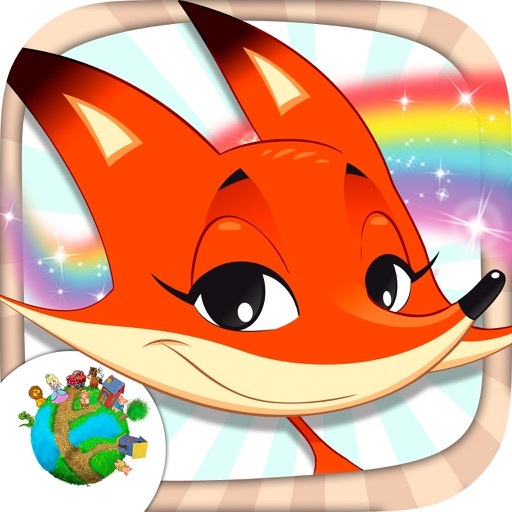 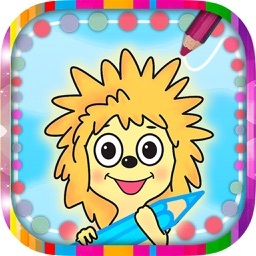 This app is an educational game to play and with which you will have a lot of fun. 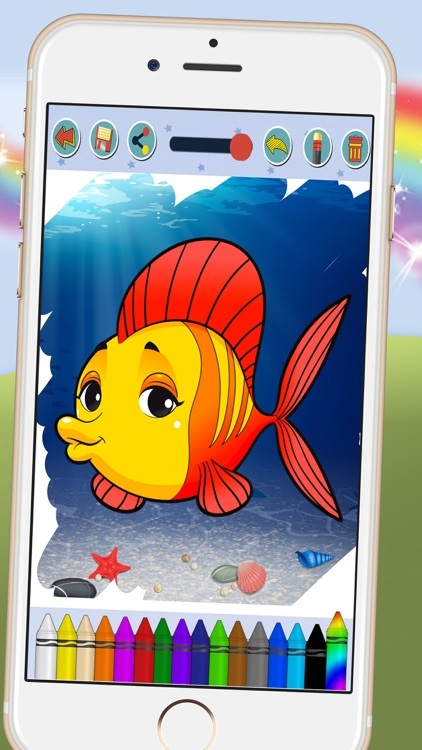 It has a simple design, perfect for tablet. 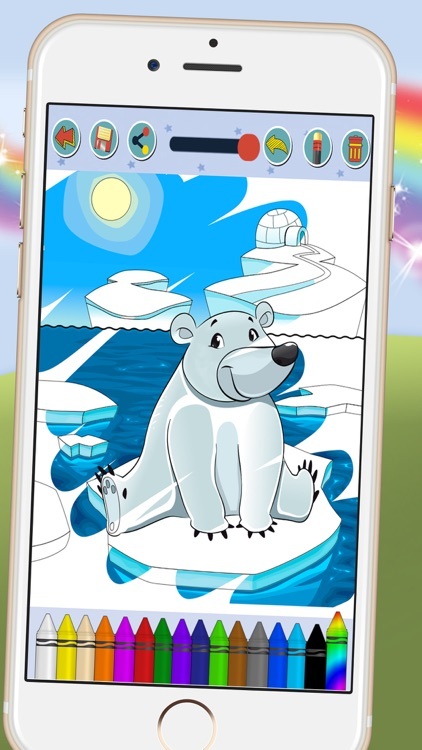 With the magic pen or magic marker your kids will be able to paint the picture automatically using the wide palette of colors available.